It's time to join the cause! Hana Gitelman finishes examining the Lonestar File within the Pentagon archives. At that moment, Casey Smith wakes up in his apartment to find "Samantha" missing--along with his keys and his security I.D. 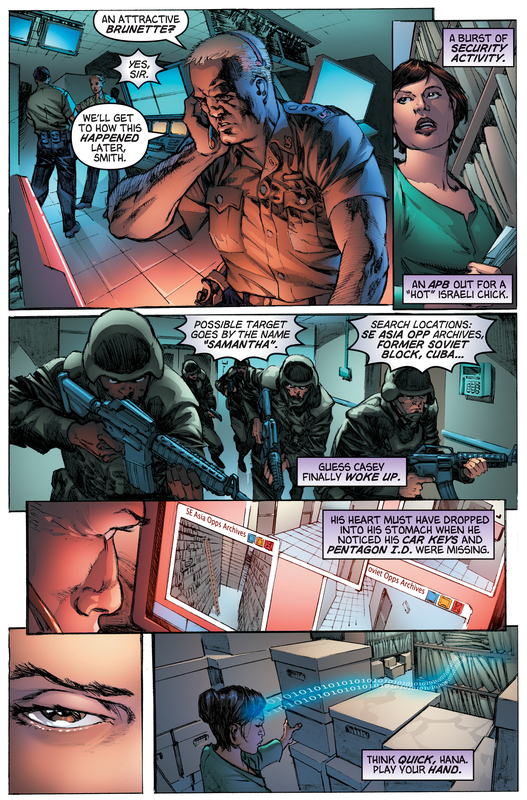 He calls in a security breach, and armed security begins to close in on Hana, but she uses her ability to send an email to a Pentagon commander from Casey explaining that he found his credentials in his washing machine. 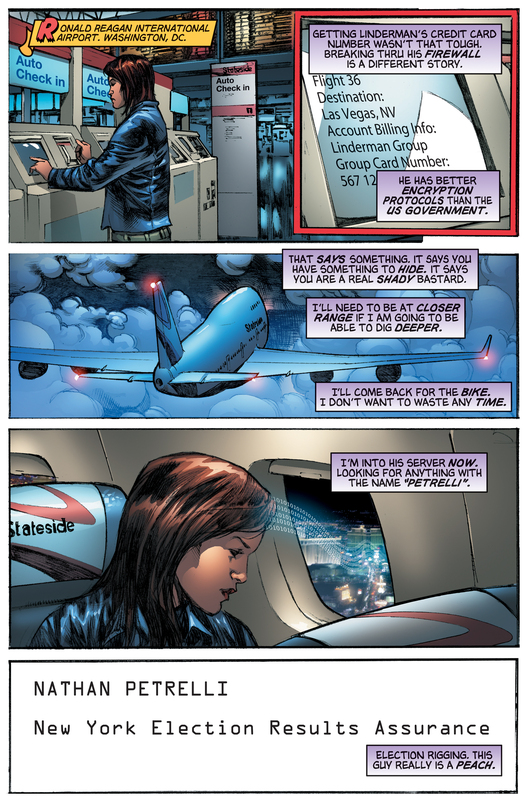 At Ronald Reagan International Airport, Hana uses Linderman's credit card to buy a plane ticket to Las Vegas. 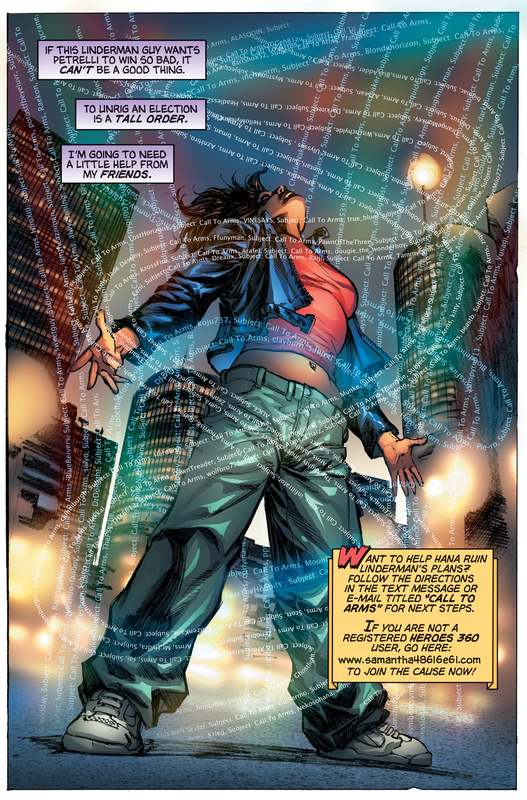 While en route, she manages to break into Linderman's servers and search for "Petrelli", and discovers that Linderman is planning to rig the results of Nathan Petrelli's congressional election. Arriving in Las Vegas, Hana sends out hundreds of text messages to elicit aid in stopping the election fraud. 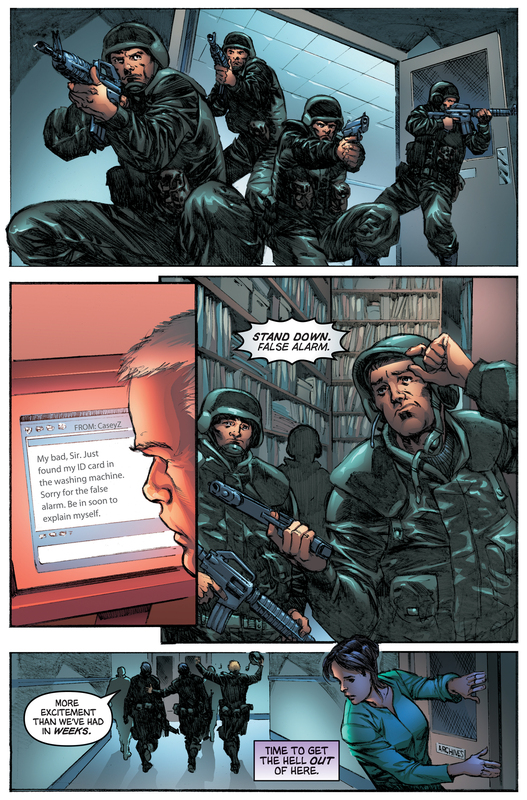 The graphic novel's conclusion ties into the events of the Heroes Evolutions ARG, where Hana enlists the aid of players to block Linderman's election tampering. See Hana's website for details. 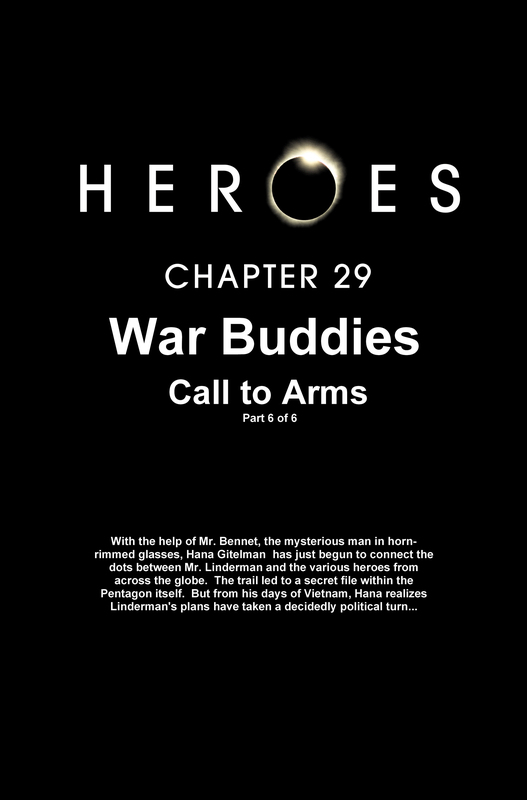 A seventh part to the War Buddies series was released 308 days after War Buddies, Part 6 was released. See War Buddies, Part 7 for the continued story. 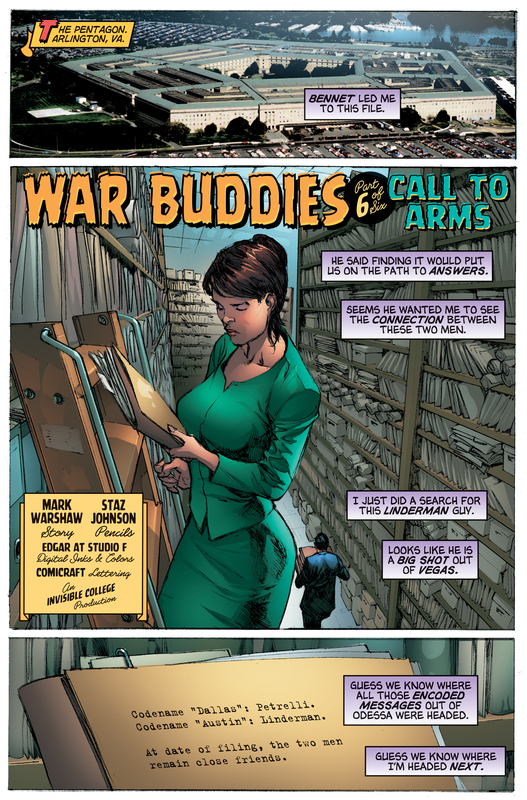 The title of Hana's "Call to Arms" text message from the ARG is used on the last panel, including the actual usernames of ARG participants. For images from War Buddies, Part 6, see images from War Buddies, Part 6. This page was last modified on 22 October 2015, at 18:47.